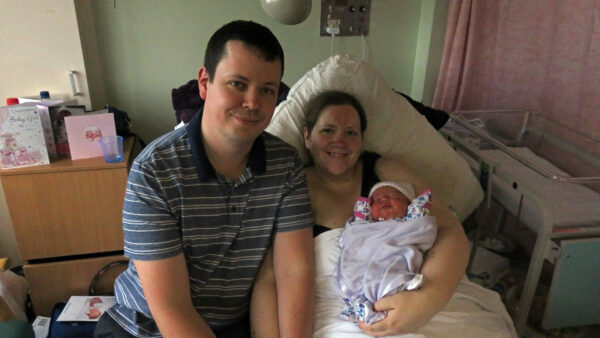 We are delighted to welcome our latest crew member, Evelyn Balmer, born Friday 16th February. Parents Andrew and Megan Balmer with Evelyn Balmer. 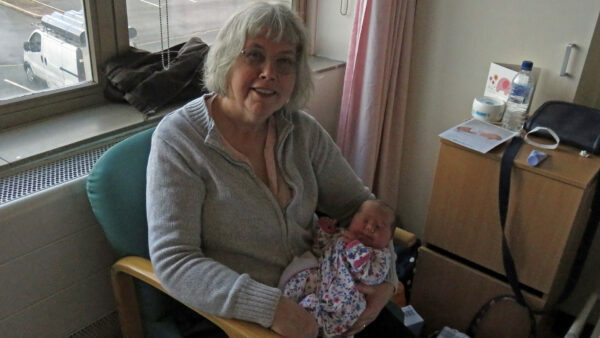 A day trip to Stalybridge (Manchester) enabled two grandparents to take their turn holding Evelyn. 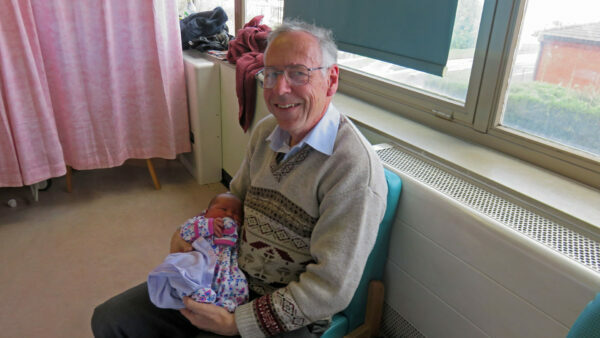 Paul Balmer (Grandad) holding Evelyn Balmer. Christine Balmer (Grandma) holding Evelyn Balmer. How long will it be before Evelyn is using a windlass?